Elegant Outdoors at Turramurra in the northern suburbs of Sydney makes brilliant use of a small, narrow site. It was the smallest garden centre among the finalists. Newmans Nursery at Tea Tree Gully in the Hills north of Adelaide is an immaculate and innovative nursery that’s always a pleasure to visit. It was one of the five finalists in the Specialist Garden Centre category. 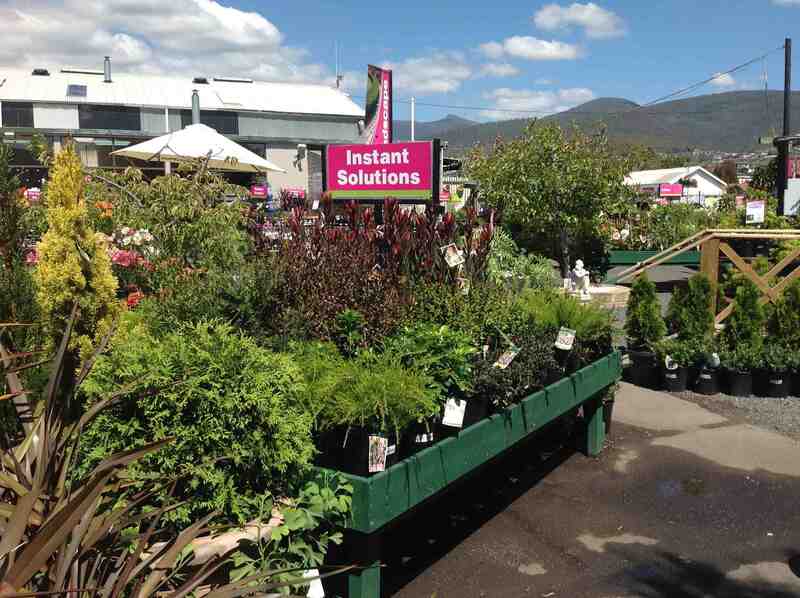 Stoneman’s Garden Centre at Glenorchy in Hobart is a Plants Plus branded nursery that’s undertaken a huge rejuvenation of the property in recent years to improve customer flow. It was a finalist in Best Lifestyle Garden Centre. It’s a tough gig running a garden centre in Australia at the moment. Years of drought and water restrictions on top of the Global Financial Crisis and the rise and rise of big box hardware stores, have taken their toll. The number of garden centres has declined in the past decade as owners close shop some selling their land for far more than the business ever earned while operating while others have simply closed the gate and hung up the secateurs. 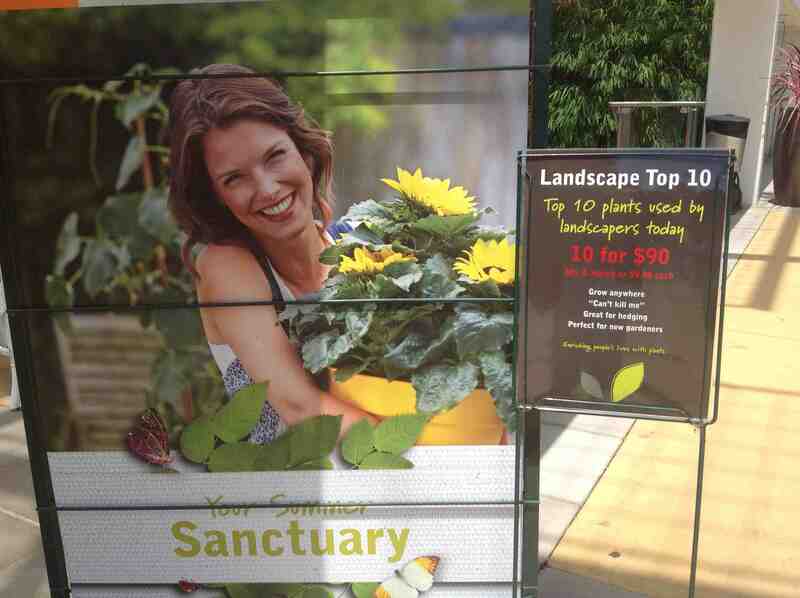 But it is not all doom and gloom for garden centres. Those who remain in business have lifted their game and become exciting and inspirational places to shop. 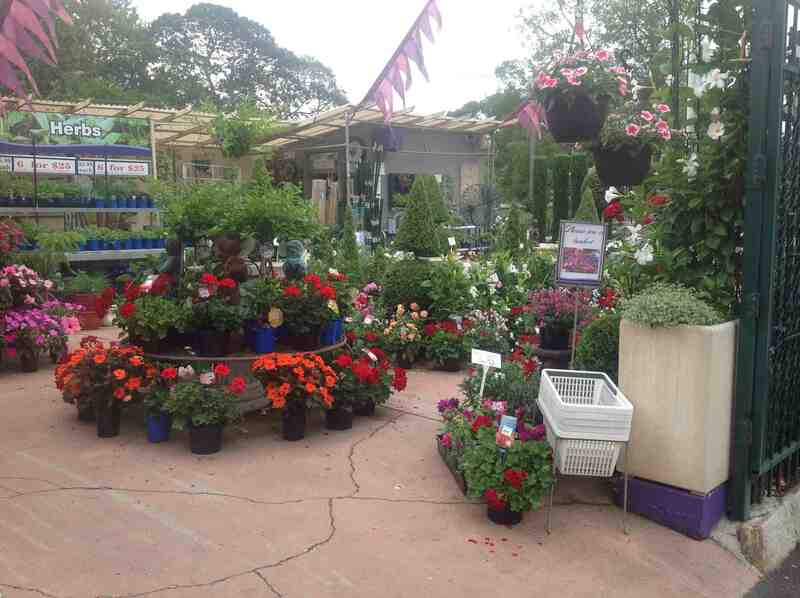 Australia’s top quality garden centres are recognised by excellence awards from the Nursery and Garden Industry Australia (NGIA). These are announced at the association’s conference which this year was held in Sydney with the theme of ‘Blue Sky Thinking, Real Green Living’. I was lucky enough to be the onsite judge for this year’s garden centre awards and also presented the awards to the winners. I visited the 12 finalists, which were selected from entries from around Australia. I spent a hectic two weeks visiting every part of Australia to track down the finalists and put them through their paces. 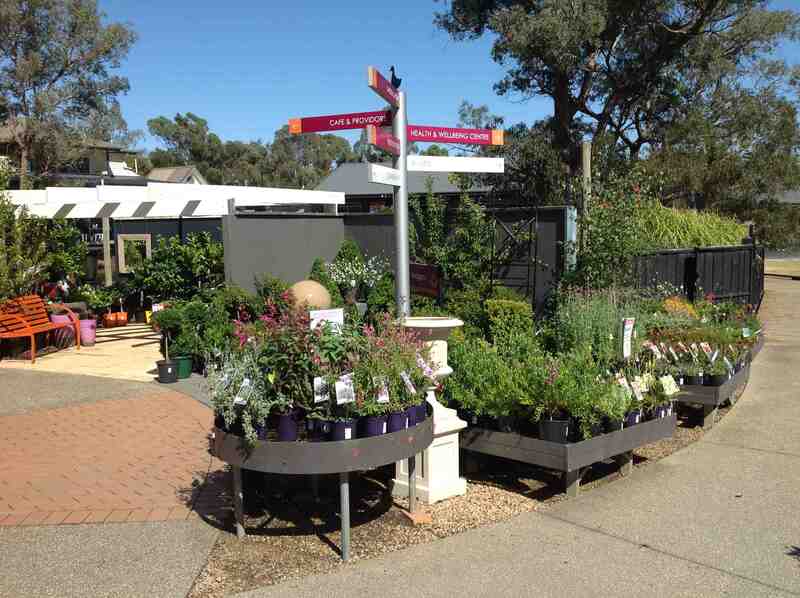 Eden Gardens in Sydney is a large garden centre and one of the finalists for Best Lifestyle Garden Centre. From the very first nursery I visited (Eden Gardens in Sydney), I knew I had taken on a tough job. The garden centres were all excellent and ticked all the boxes on the assessment form I’d been given. They had signage, clean accessible trolleys, healthy plants, well-stocked shelves of garden products as well as ornaments and gift lines and inspiring display gardens. Most also had coffee shops and shady seats where customers could relax and drink in the atmosphere. For anyone into plants and gardening the modern nursery or ‘garden centre’ is a wonderful place to visit. 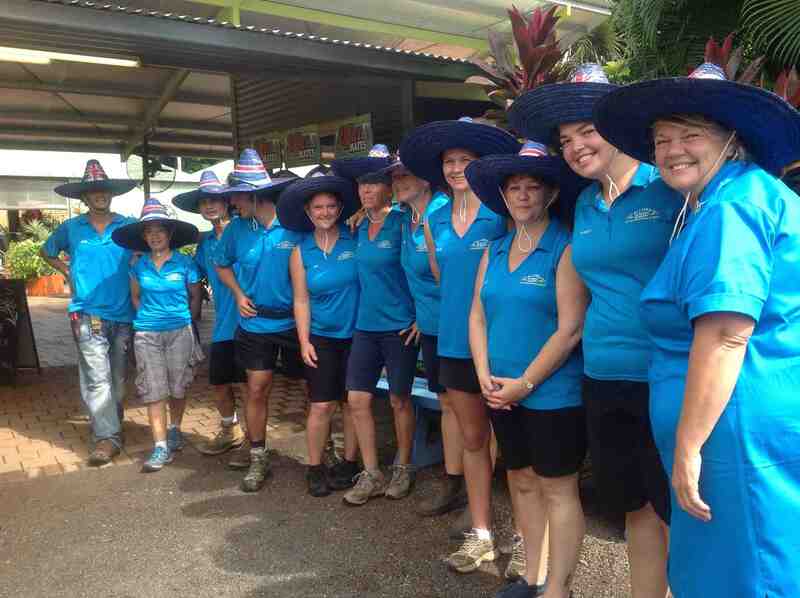 The friendly staff at Allora Garden Centre in Darwin, NT made me welcome when I visited despite the lashing rain and cyclonic winds that had swept through just before my visit. 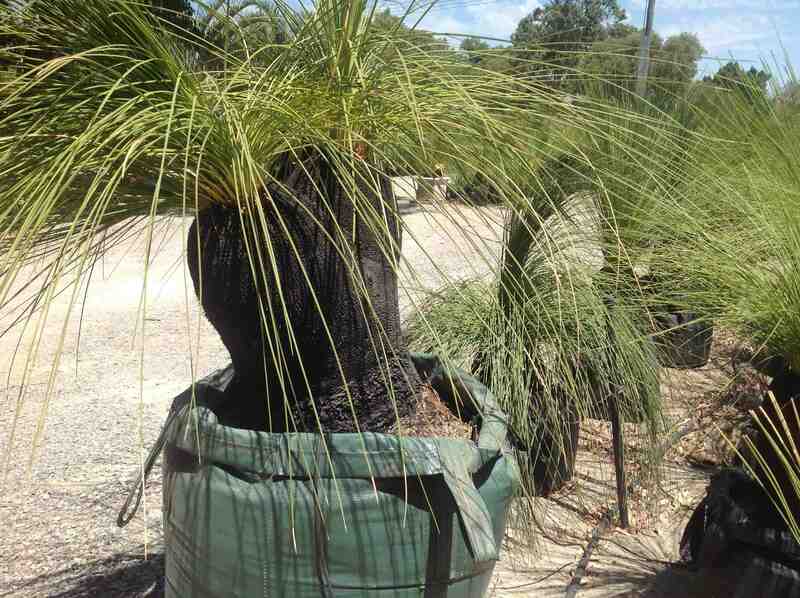 Grasstrees Australia, Perth WA excelled in salvaging and marketing grasstrees. 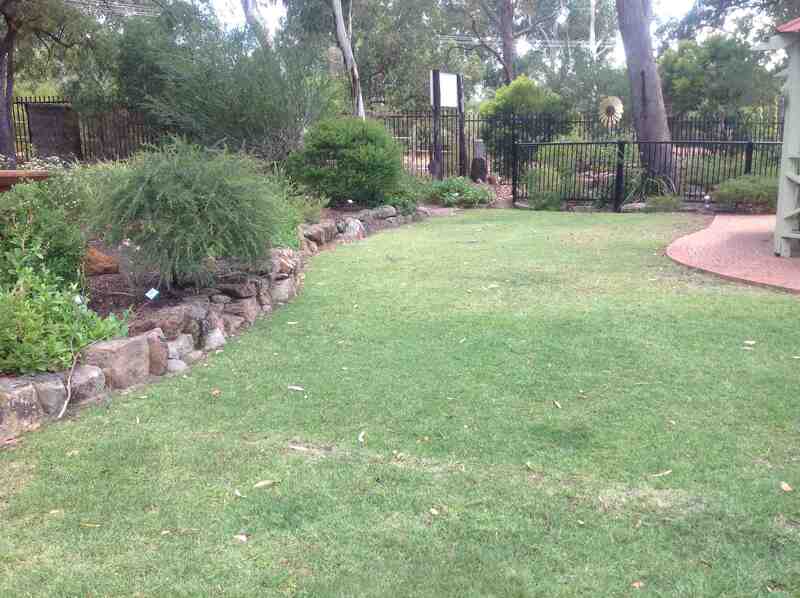 This business was a finalist in the Specialty Garden Centre category. correctly labelled. Plants were also well displayed. It was very hard to not grab a trolley and start filling it with plants as I wandered the garden centre paths. So, how do you judge the best of the best? Part of the decision was out of my hands as, for these awards, the original entry counted for a portion of the marks. I awarded my marks based on how things looked on the day of my visit. As not all the garden centres had the same offerings these results were then worked out as a percentage. Hopefully it is a fair system, but really any of the businesses could have been winners. 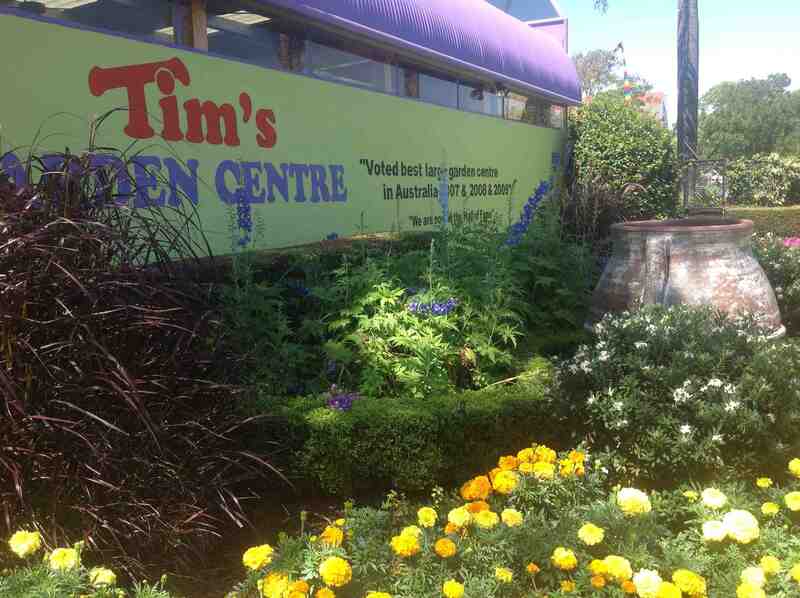 Tim’s Garden Centre at Campbelltown in Sydney’s busy south-west is an oasis and a finalist in the Best Speciality Garden Centre. Before I announce the winners, here are the 12 finalists grouped into three categories: Best Lifestyle Garden Centre, Best Speciality Garden Centre, and Best Group Garden Centre. All are very worthy finalists and worth visiting to buy plants or other garden-related products. 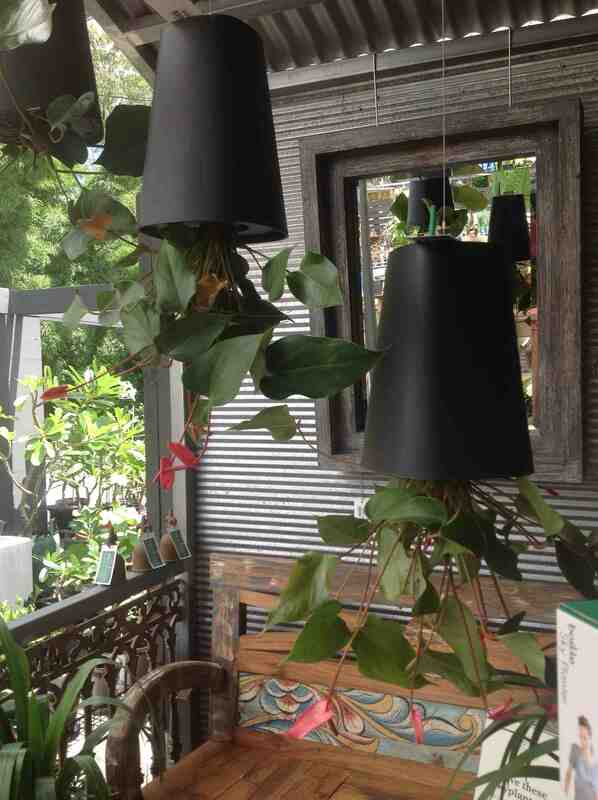 Upside down pots greet customers at Brookfield Garden Centre in Qld, which was a finalist in the Best Lifestyle Garden Centre award. McDonalds Nursery is a Plants Plus branded nursery was one of the two finalists in the Best Group Garden Centre representing Bendigo in country Victoria. Part of a lifestyle complex, Rivers won Best Lifestyle Garden Centre for this family-owned business at Yarrambat in the north of Melbourne. 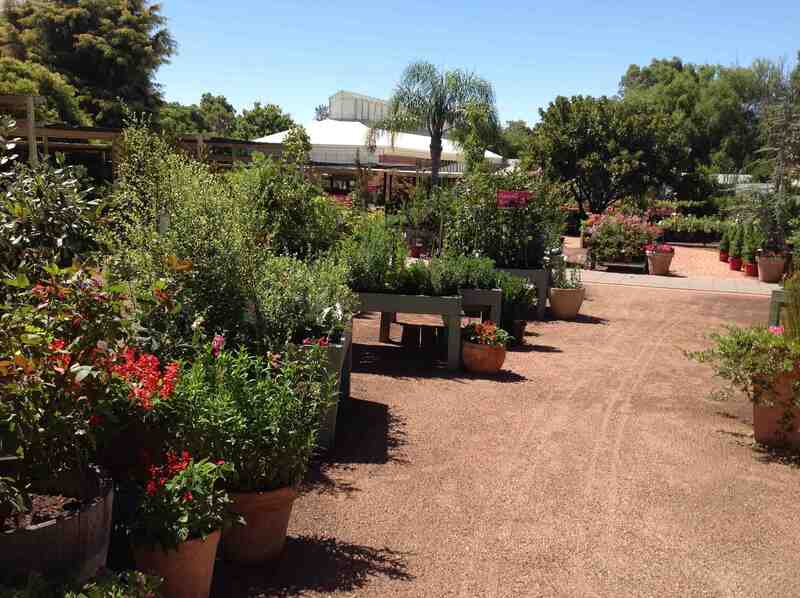 With nothing out of place, beautifully maintained display gardens and stock, and a happy, helpful staff, Zanthorrea in Perth, WA was a worthy winner of the Speciality Garden Centre. 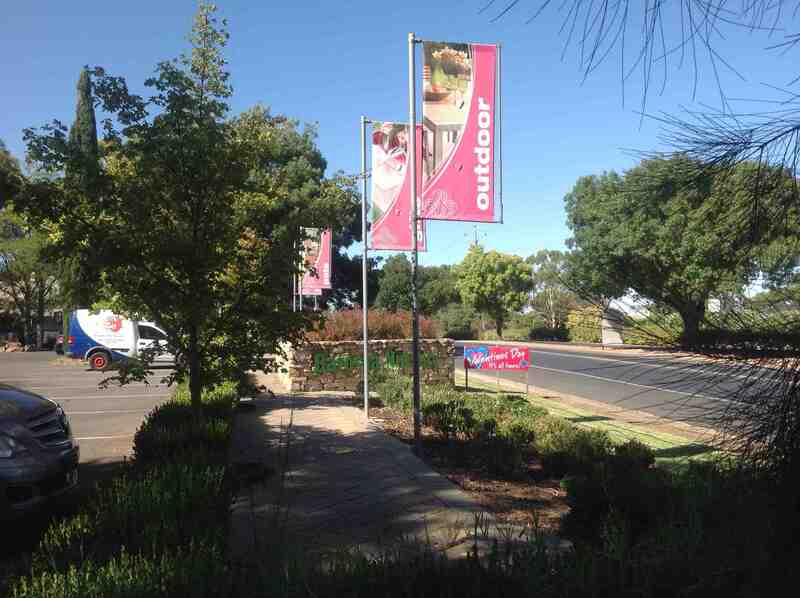 Barossa Garden Centre at Nuriootpa in country SA is a welcoming site along the road. 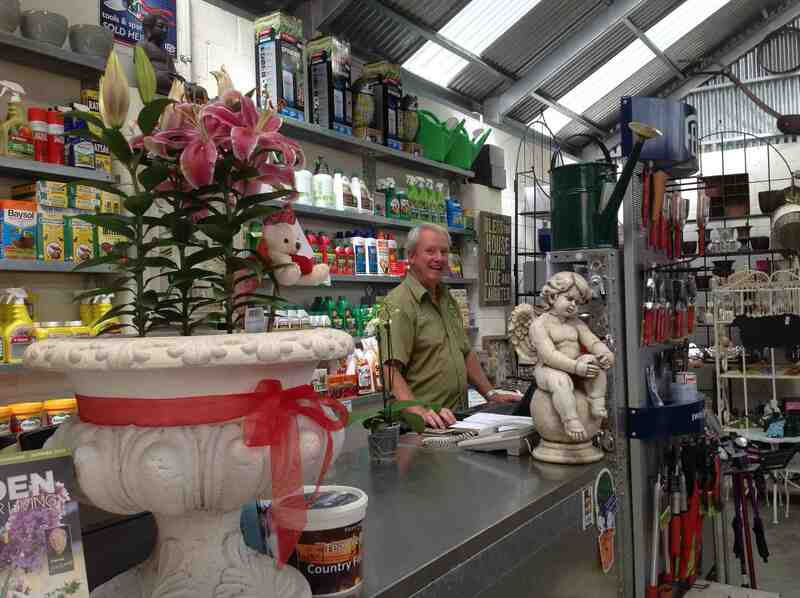 It provided excellent plants, products and advice for local gardeners in a friendly and relaxing atmosphere. This entry was posted in Greenworld Magazine, Nursery and Garden Industry and tagged Garden Centre Awards, Nurseries, Nursery and Garden Industry Australia by Jennifer Stackhouse. Bookmark the permalink.